Inline skating is a very fun activity for children, in addition to being a good way to get exercise. 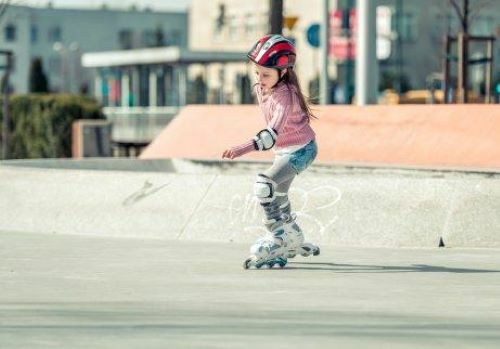 In this article, we'll give you some tips for teaching your children how to inline skate. 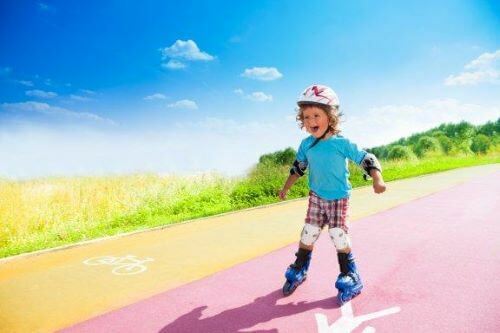 Just like learning to ride a bike, learning to inline skate is a good exercise for children to develop better balance and motor skills. 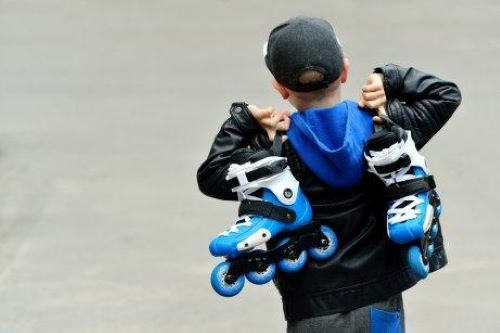 In this article, we’ll give you some tips for teaching children to inline skate so you can help them get off to a solid start. Inline skating is a fun way to get exercise, and parents and children can participate in it together. You can also integrate this activity into a healthy lifestyle. Like other types of cardiovascular activity, inline skating helps burn a lot of calories. But in contrast to other sports, inline skating is easier on the joints. And as if that weren’t enough, it’s also a great exercise for improving balance. Regardless of age, the ability to inline skate will come earlier to some children than others. As a mother, you should evaluate your children’s progress to determine if they’re capable of learning to skate. If you notice they’re struggling to maintain balance and coordination, you should wait until they feel more comfortable and safe. Below you’ll find out how teach your children to skate by following a few simple steps. Take note! 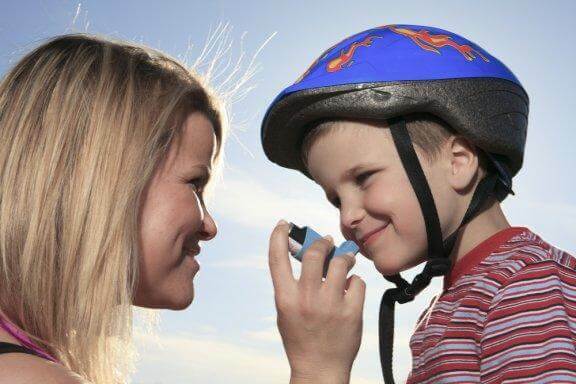 Without a doubt, assuring safety is key when trying a new sport. When teaching children to inline skate, you’ll first need to buy them the appropriate skates for their feet. They shouldn’t be too tight, so that they feel more comfortable. Children who are learning to skate will fall innumerable times. Thus, you should equip your children with the necessary protective gear to avoid any unexpected trips to the emergency room. At the very least, you should have your children wear knee pads, elbow pads, a helmet, and wrist braces, to assure they’re well protected. For better effectiveness, we recommend opting for new protectors and adapting them to their size. The safest option is new padding that hasn’t taken too many hits or crashes from being recycled or handed down. Skating inline is similar to walking, except that it’s done on wheels. Teaching your children the basic concepts of skating will increase their self-confidence. Therefore, in their initial attempts, you should let them practice in a secure area until they can maintain their balance. Success in any area of life comes with practice. In addition, you need to consider that inline skating is an activity that needs a number of skills. The key to skating correctly is to maintain balance. If your children keep their knees slightly bent and they lean slightly forward, their center of gravity will help keep them upright. 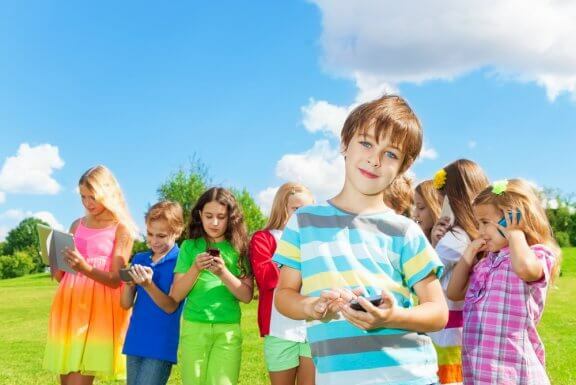 Thirdly, we recommend that you teach children to have the correct posture. Learning the basic posture of inline skating and the corresponding movements is indispensable. To adopt the correct posture, you should stand with your feet shoulder-width apart and bend the knees slightly. When skating, balance is key. This posture will help prevent children from falling. 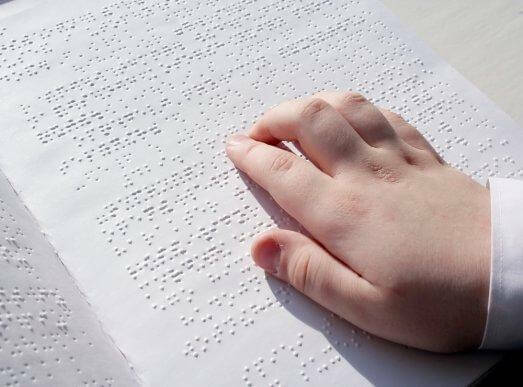 Once your children feel comfortable with the basic concepts, it’s time to have them practice and practice for hours. At this point, you should help them make forward movements and learn to keep their balance. You should even train them so they know how they should fall and avoid any unforeseen injury. As you can imagine, roller skating is a really fun exercise. If you carefully follow the advice given, you’ll surely teach your children to master it. In addition, if you see your children really take an interest in this activity, we recommend signing them up for lessons at a skate school. When children attempt to inline skate for the first time, they can feel nervous or insecure. If they fall or have trouble getting the hang of skating, remember you should encourage them to keep trying. Finally, we remind you that inline skating is incredibly fun and it’s not just healthy for children, it also brings them joy. For this reason, if you haven’t taught your child to inline skate yet, there may be no better time than the present. What are you waiting for? Roller Skate Shoes: Dangerous for Kids?